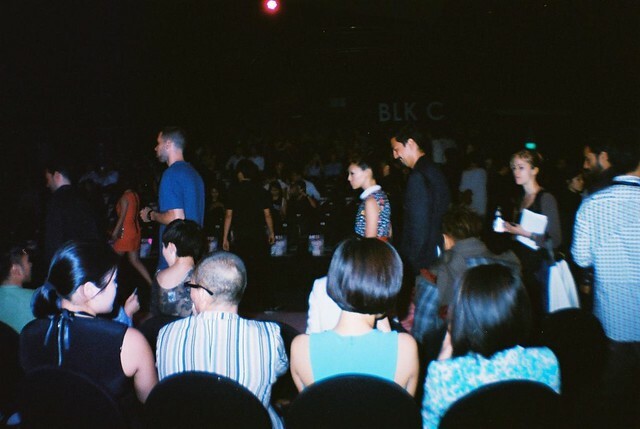 Kisses Vera | Style, Beauty and Travel - Singapore: Naked Glory x Lomography - Audi Fashion Festival Analogue Adventures! 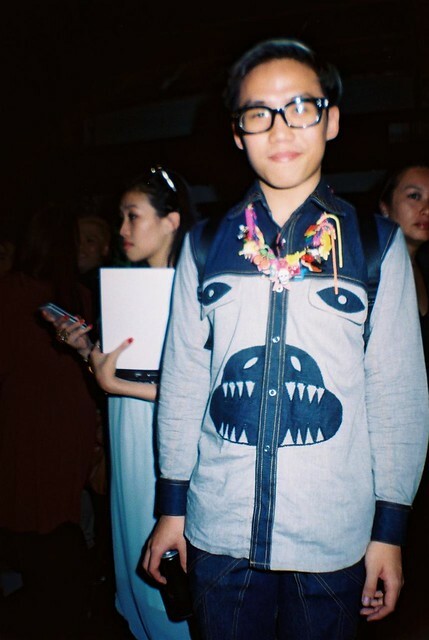 Naked Glory x Lomography - Audi Fashion Festival Analogue Adventures! 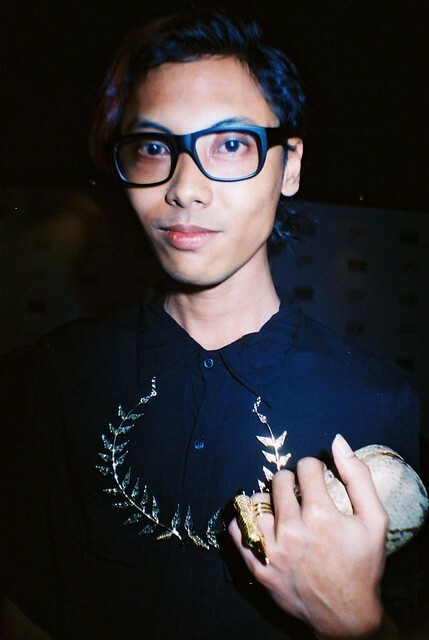 A big thank you to Lomography Singapore for collaborating with my blog to allow me to shoot the chic and stylish people at Audi Fashion Festival and Blueprint! Here are some of my results. I have to confess that I am still an amateur at shooting film, so pardon the photos! There were supposed to be even more photos but I'm afraid that I've wasted a roll of film because the film got stuck, and I had opened up the back of my camera and exposed it. I was very happy to be able to capture Linda and Rei on film - they are two of my favourite people to go to for style. How I see style may be different from how other people see it - I think of style as someone that is able to mix up clothes, colors and prints, wear them in an unconventional manner, and still look good aesthetically. For example, a baseball varsity jacket with a fitted shift dress and court heels. There must be an overall mood or look about the clothes that is worn on the person, and of course the attitude emanating from that person matters a lot as well. La Sardina is originally made from real sardina cans by fishermen, hence its name! However, the more modern versions such as mine now comes in plastic, but still in the shape of a sardin can. 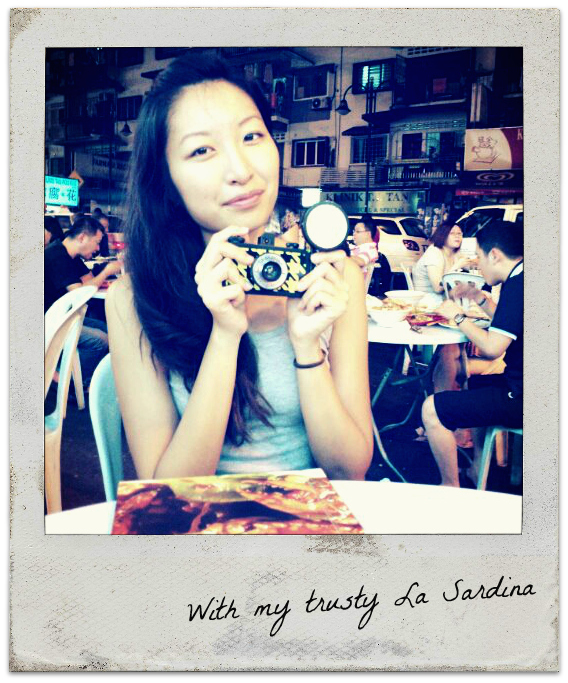 The La Sardina comes with a very powerful flash that has knobs to allow you to adjust the intensity of the light based on the distance of your subject. There are three different flash modes - you can shoot macro, portrait and group. What I love about this one is that it's real conversation starter! A lot of people were like "Ooh! Your camera is so cute! 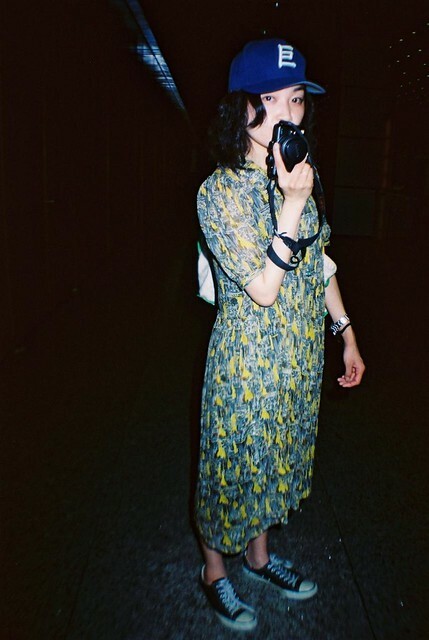 Can I take a photo of you with the camera?" 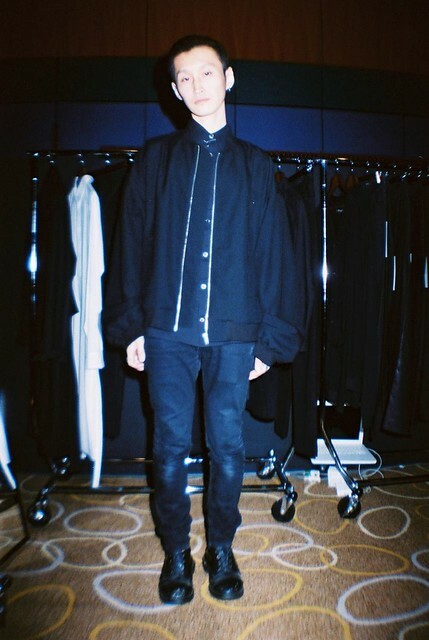 and I was very happy to introduce Lomography to some of the foreign designers during Blueprint tradeshow. I really hope Lomography will lead the way to help analogue film make its comeback! Despite the emergence of so many film filters on iPhone and its integration into digital cameras, shooting with film is just a wonderful and magical experience. I will be sharing with you more lomo photos and my experience shooting with film, so stay tuned! Great effort... superb organic content. If you are interested in Beautiful Bridal Lehengas do have a look.